﻿The course is intended as a no strings free course for beginners with no experience in Classical Tai Chi: This is to announce a unique course of instruction in Classical Tai Chi. As the notice appears in the College Bulletin: "Classical Tai Chi of Buffalo is offering free introductory Tai Chi classes every Sunday at 10:00 a.m. in Rockwell Hall 302. 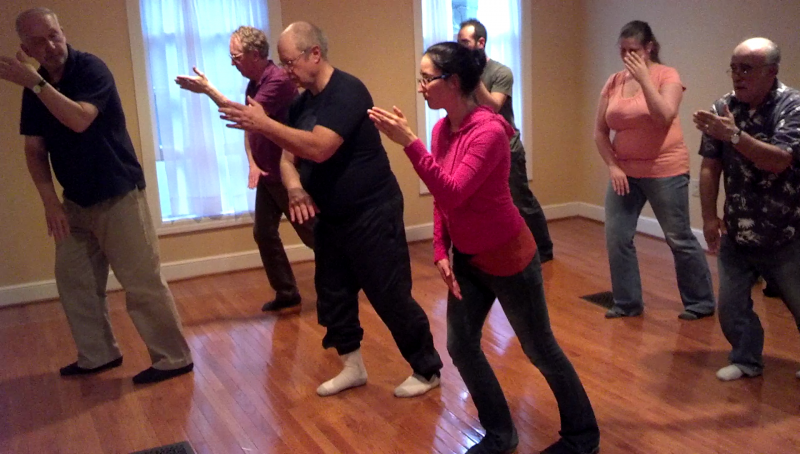 Classes are taught by Sifu James Roach, who has more than 40 years of experience in the practice of Tai Chi Chu'an. More information is available on the Classical Tai Chi of Buffalo website.﻿"
Copyright 2010 Classical Tai Chi of Buffalo. All rights reserved.